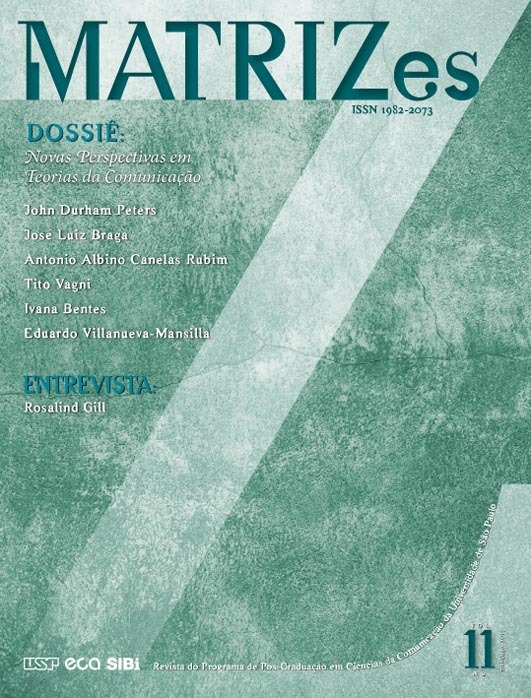 The paper presents notes about the theoretical-methodological contribution of literary critic Franco Moretti’s sociology of forms to journalism studies. The discussion supports itself on two background hypotheses from the author’s work: i) certain aesthetic-expressive pattern just disseminates itself when it finds support on broader cultural patterns; ii) the symbolic codification process of such cultural patterns do not stablish only on content plan, but on own form, on the aesthetic-expressive dimension of narration. Moreover, the article lists six theoretical-methodological premises for an interdisciplinary interface with journalistic field. Professor do Mestrado em Comunicação e do Curso de Jornalismo da Universidade Federal de Mato Grosso do Sul (UFMS).